Our team has received heartbreaking news from in Nepal. 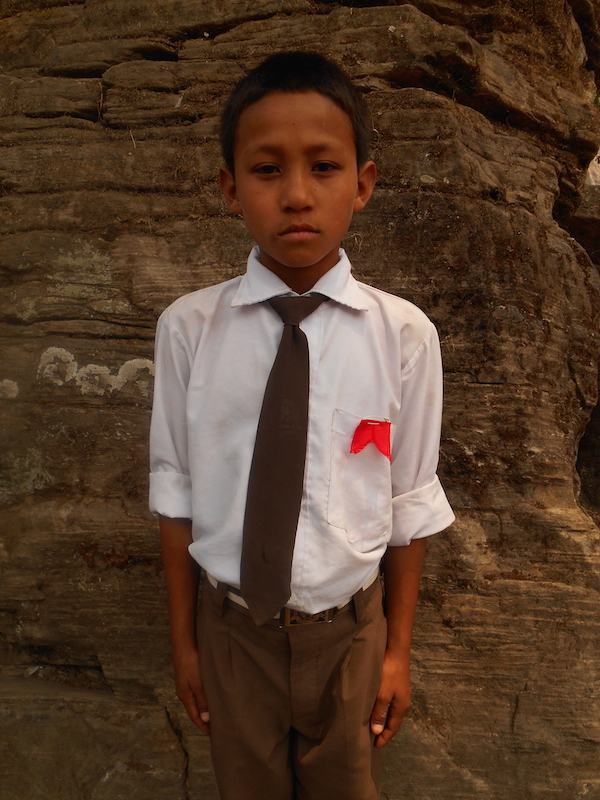 Prakash Tamang, a child from our Chaku Village Child Sponsorship Program, was tragically killed. 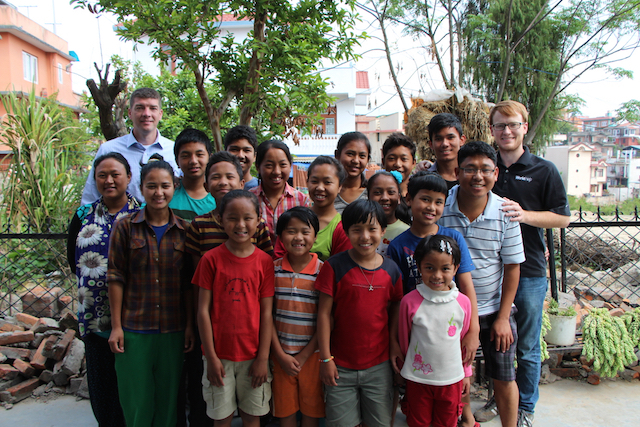 This week, our team received some heartbreaking news from our partners in Nepal. Prakash Tamang, a 16 year-old boy from our Chaku Village Child Sponsorship Program, was tragically killed in the April 25 earthquake that has already claimed the lives of over 8,400 people. Prakash and his mother were walking on the road when they were struck by falling rocks from a landslide triggered by the quake. Both were killed instantly. The news came as a shock, as almost immediately after the quake, we were able to confirm with our live-in children’s programs in the Kathmandu area that all the children were safe. However, the Chaku Village program is unique because it operates as a community outreach center that focuses primarily on educational support—meaning that most of the children who participate in the program live with their parents in the village. Since Chaku Village is located in a remote mountain district—and one of the hardest hit—it has remained largely inaccessible to the outside world. With electricity down and most of the existing infrastructure destroyed, communication with this particular community has been virtually impossible since the disaster. Residents in this district are only now learning of the fate of missing family members, many of whom were buried in deadly landslides. Even now, days after the disaster, we are still working around the clock to reaffirm the safety of the children in these remote village programs, praying there are no more casualties. There is no pain quite like experiencing the death of a child. Prakash was more than just a name and a number, he was part of a caring family, a loved sponsor child, a friend to his classmates, and a light to his community. We remember him as a devoted soccer enthusiast. An aspiring scientist. A young person whose gratitude was magnified in his letters to our team and his sponsors. We will deeply miss him and can only pray that God uses his life as a testament to His grace and mercy to the least of these in our world. If you would like to make a contribution to our earthquake relief and rebuilding efforts in memory of Prakash, please do so by following the link below. 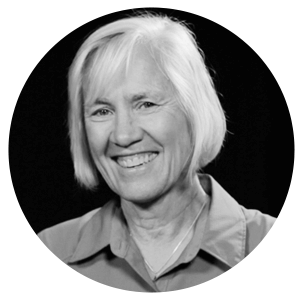 Gifts will go directly toward providing food, water, medical supplies, and shelter to families in Prakash’s community and surrounding areas, as well as future rebuilding initiatives. Please continue to pray for the people of Nepal, for each of the children in our sponsorship programs, and especially for Prakash’s grieving family in the days and weeks ahead. World Help is working in cooperation with our established in-country aid networks to distribute relief supplies and provide restoration to victims of Nepal’s recent earthquake.